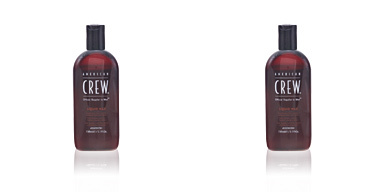 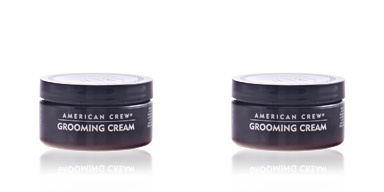 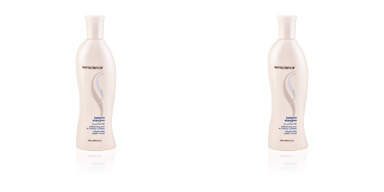 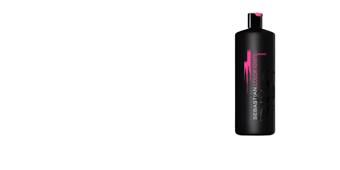 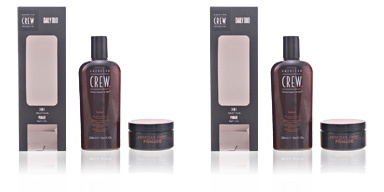 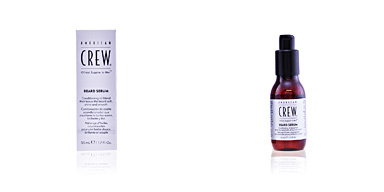 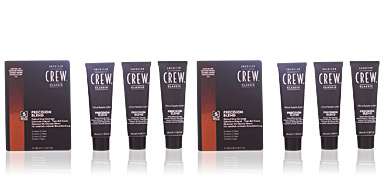 American Crew hair styling products. 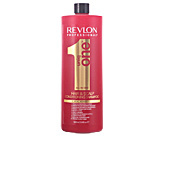 ANTI-DANDRUFF Shampoo. 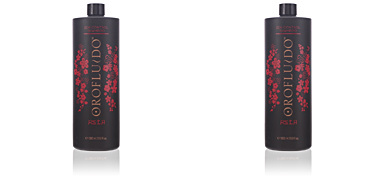 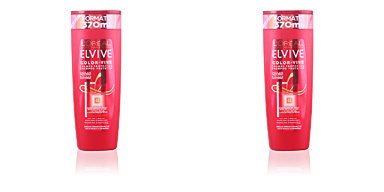 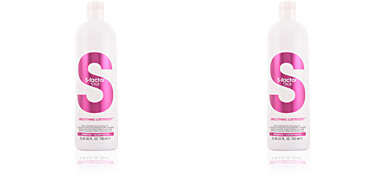 Shampoo with Zinc Pyrithione that helps prevent and fight against patchy scaling and itching due to dandruff, clearing the microbes or fungus, leaving the scalp feeling pleasant and cool.